A laptop, which was not encrypted, was stolen from NASA last year contained command codes used to control the International Space Station, an internal investigation revealed. The laptop was among dozens of mobile devices lost or stolen in recent years that contained sensitive information, the space agency's inspector general told Congress today in testimony highlighting NASA's security challenges. 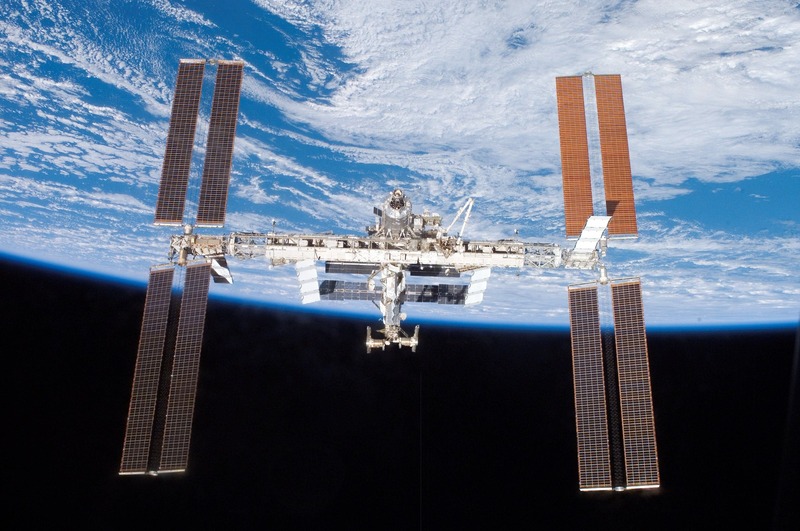 "The March 2011 theft of an unencrypted NASA notebook computer resulted in the loss of the algorithms used to command and control the International Space Station," NASA Inspector General Paul K. Martin reported in written testimony about NASA's cybersecurity. Another laptop contained sensitive information on the NASA's Constellation and Orion programs, the Multi-Purpose Crew Vehicle (MPCV) being built for NASA's future manned spaceflight missions, he said. "NASA cannot consistently measure the amount of sensitive data exposed when employee notebooks are lost or stolen because the agency relies on employees to self-report regarding the lost data rather than determining what was stored on the devices by reviewing backup files," Martin added.Martin said in 2011 the agency was the target of 47 cyberattacks known as advanced persistent threats, which are executed by well-resourced individuals or groups intent on stealing or modifying information without being detected. Another such attack, which is the subject of an ongoing investigation, targeted the Jet Propulsion Laboratory in Pasadena, Calif. Intruders using China-based IP addresses "gained full access to key JPL systems and sensitive user accounts," Martin said. The intrusion, which went undetected for some time, gave the hackers "total control over systems" at JTL, which as NextGov.com noted operates the global Deep Space Network (DSN) that coordinates interplanetary spacecraft missions.